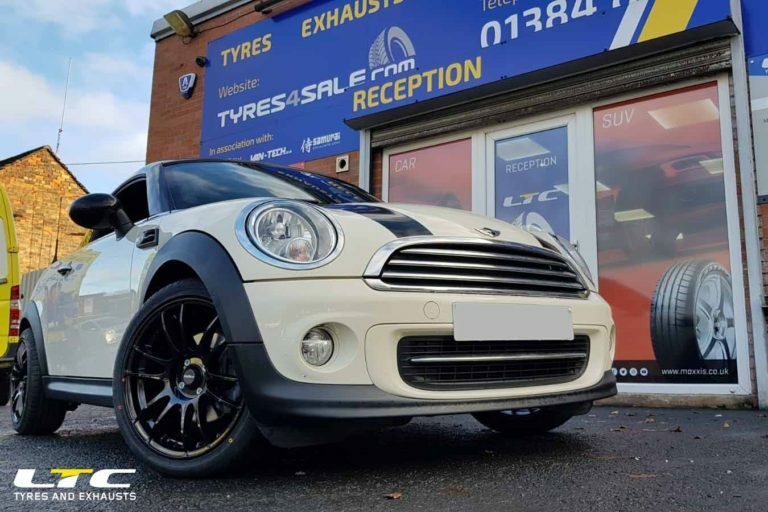 £650 including a brand new set of Maxxis 205 45 17 Tyres! 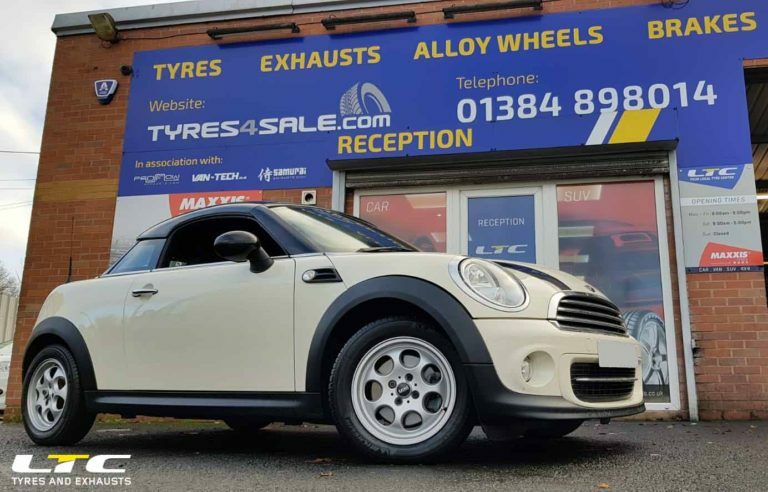 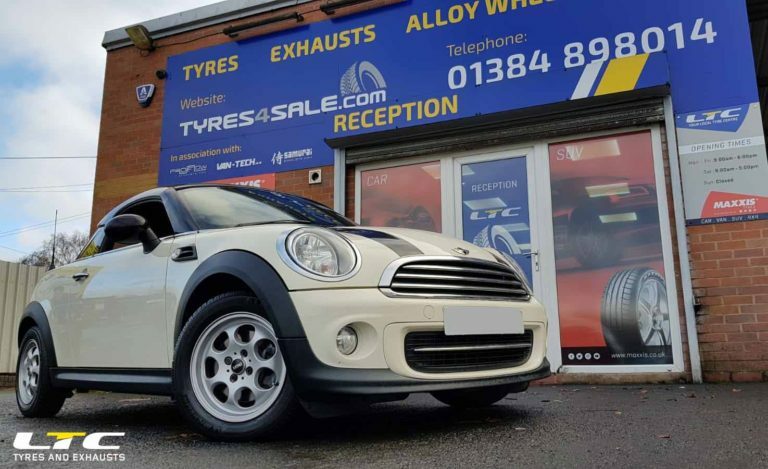 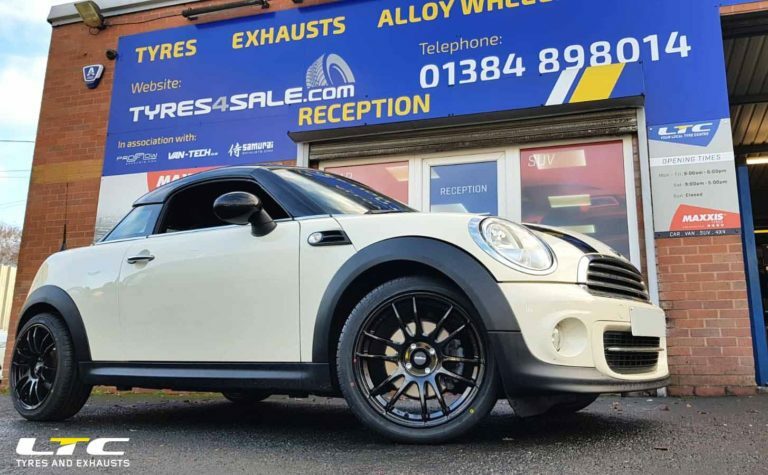 Check out the before and after pictures of this Mini to see what a difference a new set of wheels could make to your vehicle! 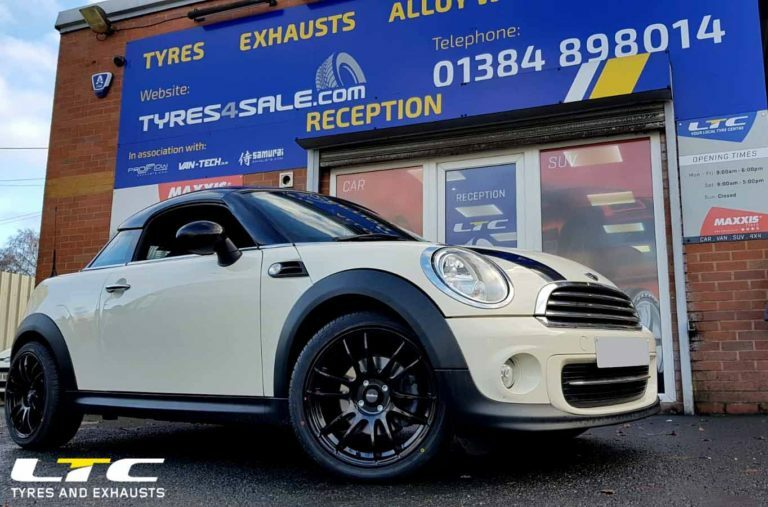 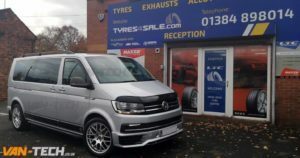 LTC Supply and Fit Tyres, Exhausts, Brakes, Wheels, Wheel bolts, Wheel Nuts and Much more. 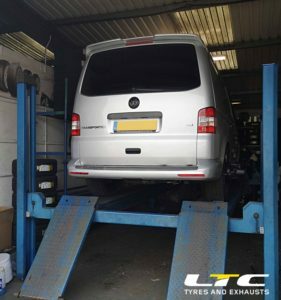 LTC offer a fitting service at our purpose built fitting centres.